After focusing on the staff, just press one button. 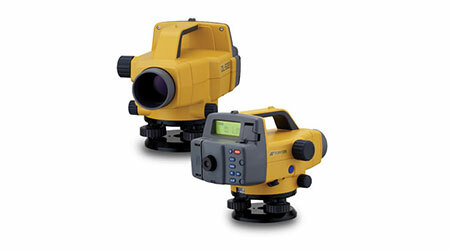 The DL-500 reads height and distance, and stores data. Auto levels require you to read the graduations on the staff with your own eye, but digital technology eliminates misreading and reduces operator’s eye fatigue. Two models are available for different accuracy requirements. precision and speed, regardless of operator skill. Incorporating cutting-edge Random-Bidirectional (RAB) coding technology, an optimized digital processing algorithm, the DL-500 provides exceptional measurement accuracy, stability and speed, under a variety of environmental conditions. 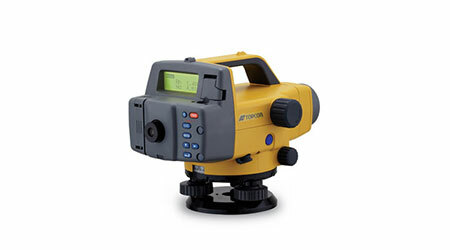 Even when the staff surface is partially shaded, or in dim lighting conditions as low as 20 lux, a single button triggers measurement and the DL-500 instantly provides reliable results. The world’s first “Wave-and-Read” technology provides an additional survey style option that allows a rod operator to wave the staff forward and back, instead of keeping the staff plumb. 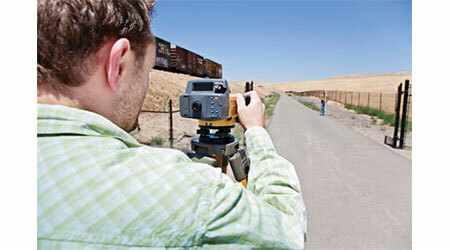 This simpler method is faster, easier, minimizes the fatigue and is just as accurate. The DL-500 can read the RAB-code staff in the inverted position. This feature dramatically facilitates height measurement of ceilings, tree branches, road signs, bridges, tunnel crowns, and other structures. 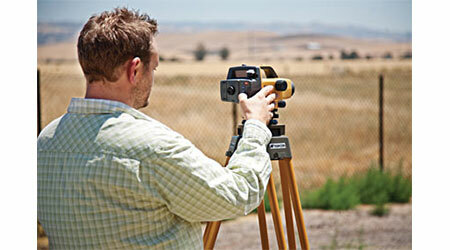 DL-500 stores the data for up to 2,000 measurements. DL TOOL software transfers data to your computer in CSV format, via serial cable. Onboard programs support various measurement routines such as elevation, height difference, ceiling height, as well as cut/fill and stakeout in horizontal distance.